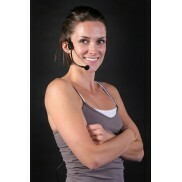 Only after ample research and testing does FitnessMics select audio components for the fitness industry. 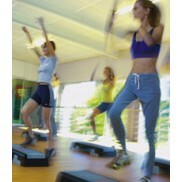 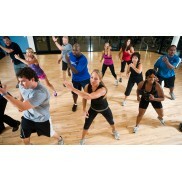 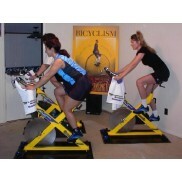 These components offer the quality and options gyms and group exercise studios require. 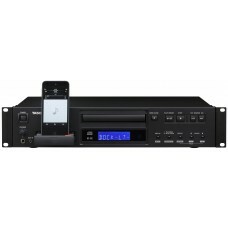 CD player with Pitch Control and Bluetooth Receiver TASCAM's CD-200BT is a unique combination of rac..
CD player with Pitch Control, iPod Dock, and LIGHTNING Dock for iPhone 5S and beyond. 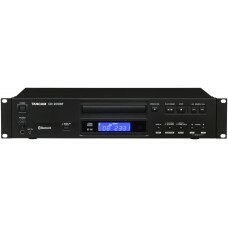 TASCAM's CD-20..